Last year, the Federal Government announced its commitment to Australia being a world-leader in Financial Technology (fintech). One aspect of this is fostering the use of digital currency (such as ‘bitcoin’) in Australia. In Three ways that financial technology changes can grow your business, we discussed the Government’s recent support for the use of digital currency through removing the ‘double GST’ which often applies to digital currency transactions. In its fintech priorities (read here at http://fintech.treasury.gov.au/australias-fintech-priorities), the Government also confirms its support for fostering ‘blockchain’ technology in Australia. So, what is blockchain? And how might it revolutionise Australian industry and government administration? 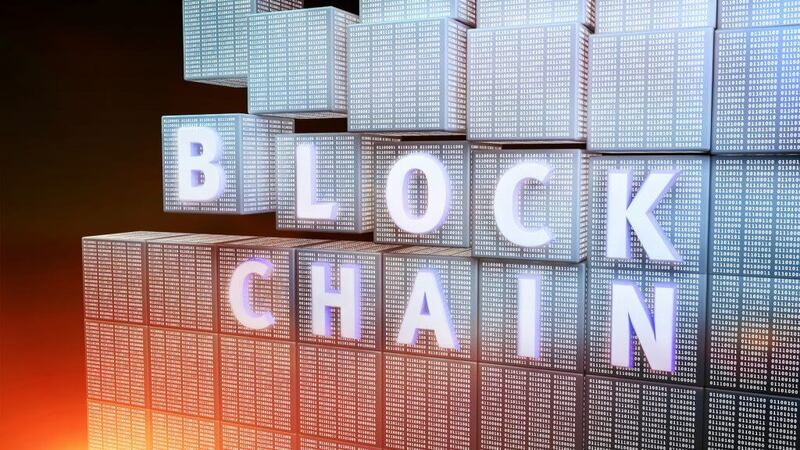 Blockchain is a distributed ledger system, originally created to support the use of digital currencies such as Bitcoin, but capable of supporting a whole range of applications. Blockchain explained in simple terms, is a massive database providing a secure record of transactions and a method for verifying them. This ledger can be accessed and viewed by a large group of users, who are able to ‘view’ a draft transaction and assess it using a set method or protocol before it gets ‘finalised’ and permanently recorded on the ledger. To illustrate the verification method, consider Bitcoin ‘miners’. The miners engage in a form of computation. A miner arriving at a correct ‘answer’ through that computation is often compared to a sudoku answer -hard to do but once done, easy for other users to check its correctness. Once this process is completed, the transaction is then recorded permanently in the ledger and the miner is awarded with a certain amount of digital currency for their work. While Blockchain was originally established to maintain the integrity of digital currency, it can be put to other uses. For example, Australian Securities Exchange Limited (ASX) has invested substantially in the development of a private blockchain to replace its aging CHESS system for verifying post-trade transactions. Intellectual property and digital rights: meta-data and other identifiers of intellectual property could be recorded and verified on the blockchain. Corporate governance: keeping track of Board and shareholder voting. Verifying compliance with tax regulations. In posts to follow we will look further at the use of blockchain in compliance, its limitations and the role of regulators in industries managed with blockchain.